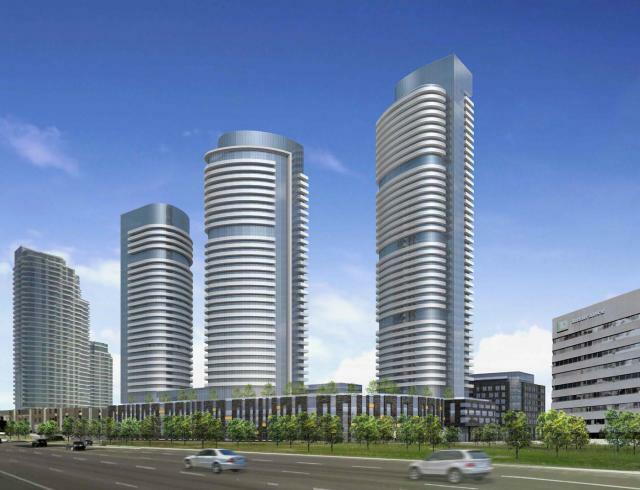 Etobicoke is growing to become one of the most desired areas in the Greater Toronto Area. 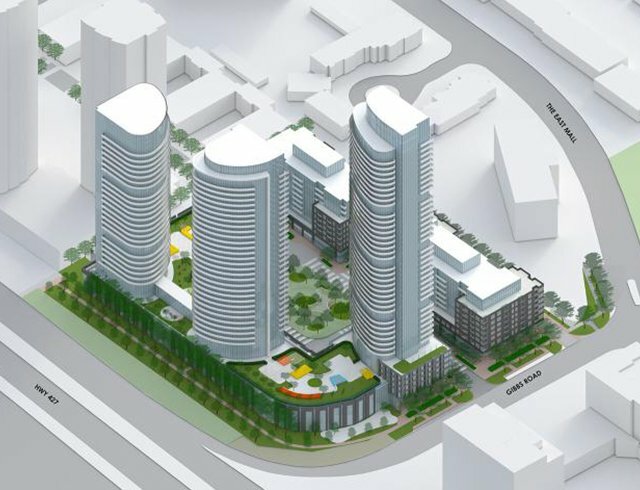 There is a small window of opportunity to get a piece of Etobicoke before the launch of Valhalla Town Square Condo Condo Development project. The details of this new Pre-Construction Condo development project are not to be disclosed to the public before the launch date. REGISTER NOW to gain access to prime unit price lists and floor plans. 1 Bedroom plus Den, 2 Bedroom and 3 Bedroom units available. Parking Included, with the option to purchase lockers. public transit, art galleries etc. are within walking distance. 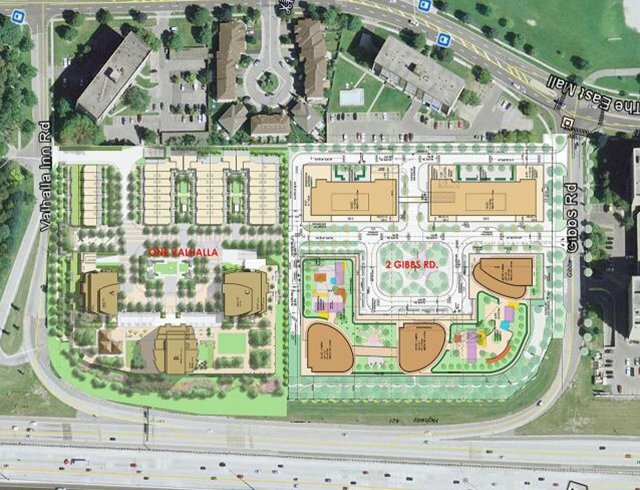 First Access to Valhalla Town Square Condo Development Project. Register now to receive detailed information on the latest upcoming Condo Development Projects in Toronto, and the opportunity to be among the first to buy. Ahmed Akhtar is a Platinum Agent for Valhalla Town Square Condos. AHMED AKHTAR is an independent Realtor with Cityscape Real Estate Ltd., Brokerage in Toronto. While Ahmed engages in all areas of the real estate industry he specializes in pre-construction sales and through his unique relationship with the developers has access to EXCLUSIVE SALES & UNIT ALLOCATION much in advance of the general Realtors and the general public.